Alice In Chains’ “Rainier Fog” has been nominated for Best Rock Album honors at the upcoming 61st Grammy Awards in Los Angeles. Alice In Chains’ sixth record is a Best Rock Album finalist at the annual event, where it will compete for music industry votes against Fall Out Boy’s “Mania”, ”Prequelle” by Ghost, Greta Van Fleet’s “From The Fires”, and “Pacific Daydream” by Weezer. 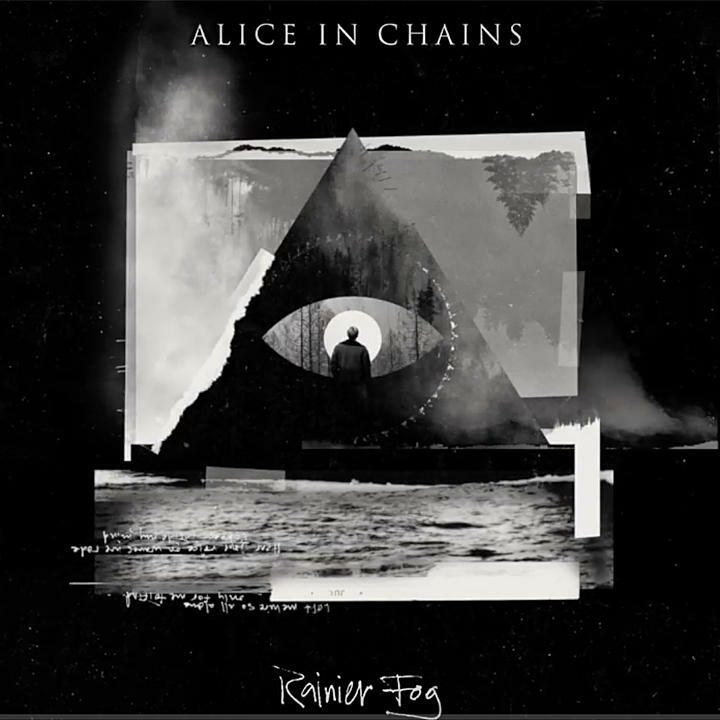 “Very much appreciate the Grammy nomination for ‘Rainier Fog’ for Best Rock Album,” tweeted vocalist William DuVall. Following a recent series of South American dates, Alice In Chains will resume their world tour with shows in New Zealand and Australia next March.